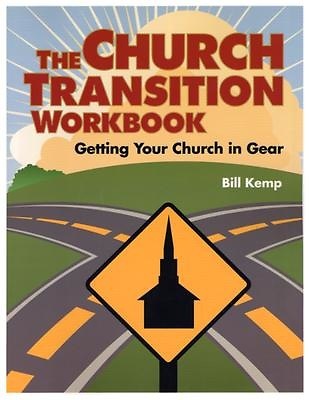 The Church Transition Workbook describes a step-by-step process that will enable the church to get moving again after traumatic conflict or being "run over by change." It keeps laity and clergy on the same page, as pastoral relationships are being redefined. Included are stories, practical tools, and activities that will help the church see its current reality and the possibilities for ministry. This workbook will help churches that are going through a crisis precipitated by; loss of a pastor under difficult circumstance (clergy misconduct or death); moving/retirement of a long-term pastor or of a pastor who micromanaged the church of failed to empower the laity; sudden loss of church membership of a church split; a long-term pattern of declining resources; change in community circumstances of the church's neighborhood.